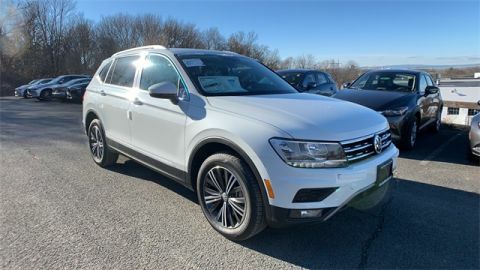 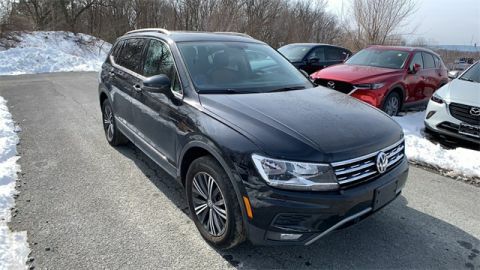 Platinum Gray Metallic 2019 Volkswagen Tiguan SEL 4Motion AWD 8-Speed Automatic with Tiptronic 2.0L TSI DOHC AWD. 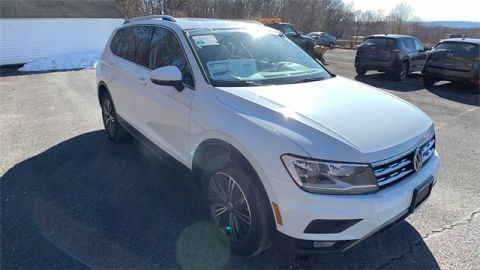 Cooley Motors has been proudly servicing and selling New and PreOwned vehicles to Rennselaer, Troy, Albany, Colonie, Schenectady, Hudson, Kingston, Saratoga, the Berkshires, and Bennington for 50 years. 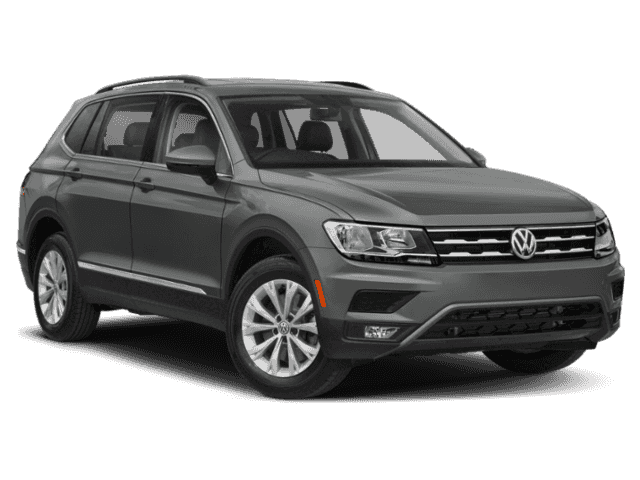 Must Finance with VCI using Dealer Choice 2 Program. 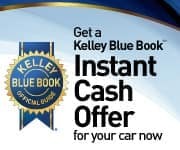 Cannot be combined with other lease or finance specials.